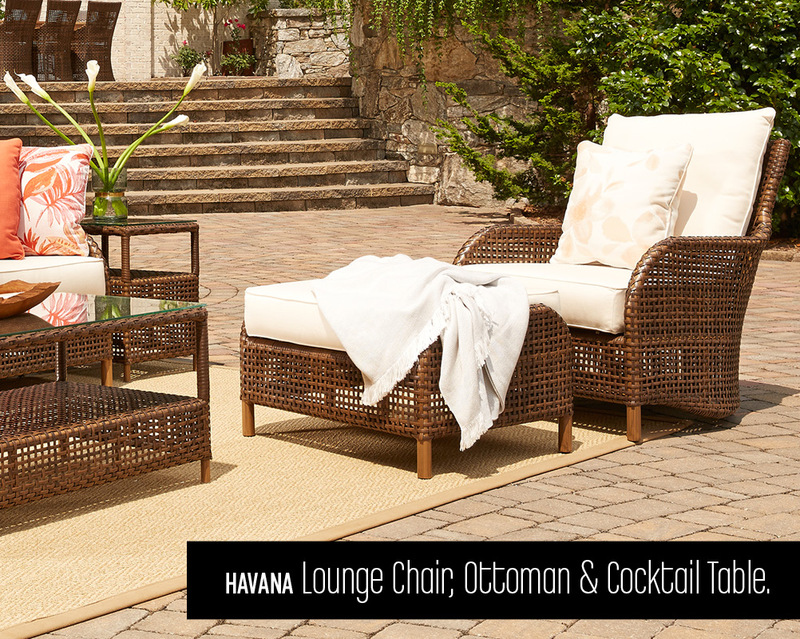 In 1906, Marshall B. Lloyd developed the Lloyd Loom process for creating fine woven furniture. 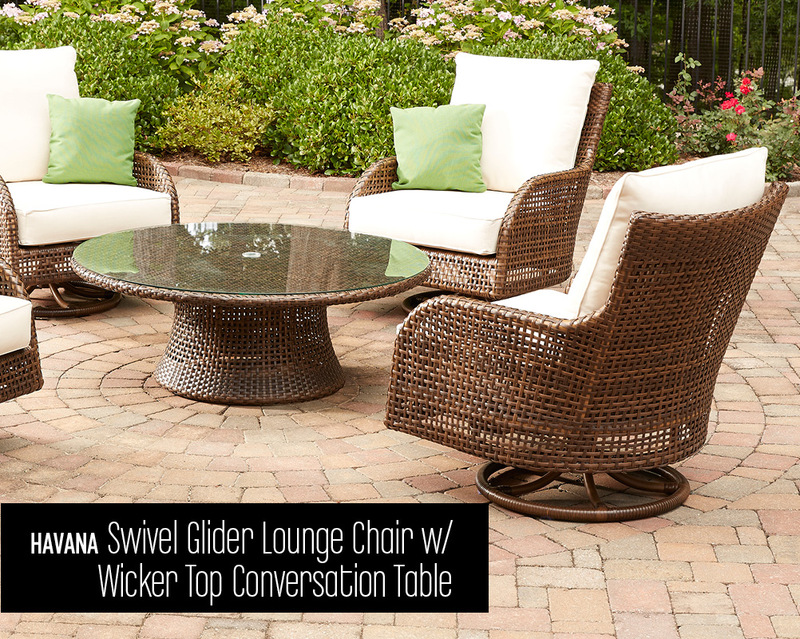 Today, each of the Lloyd Flanders’ trend setting collections, offered with their original all weather wicker are individually hand crafted — offering comfort, warmth, high-end style and years of enjoyment. 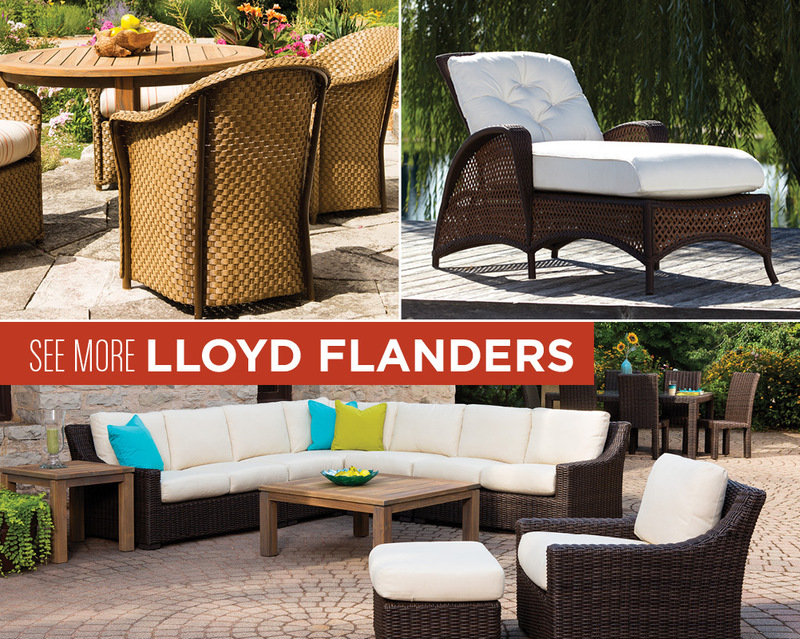 At Lloyd Flanders great craftsmanship, design and durability are all intertwined. 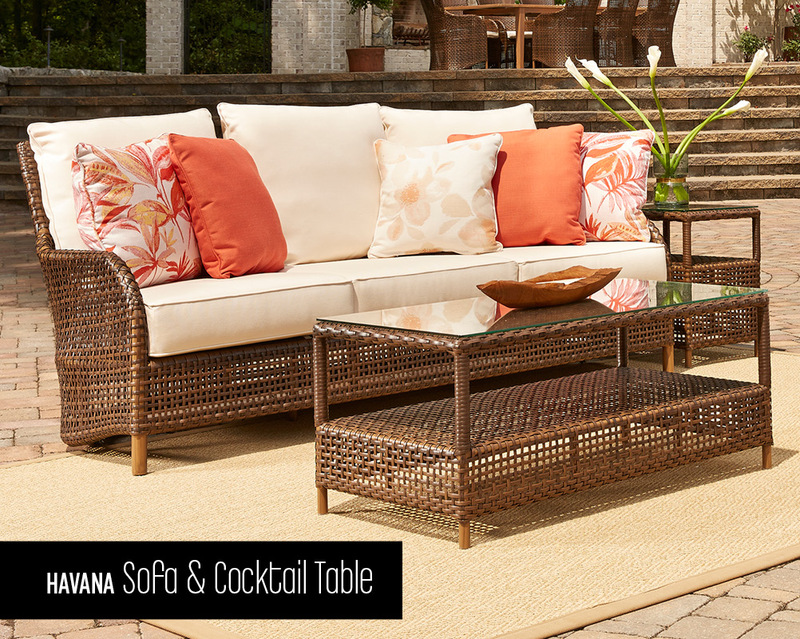 This is why their furniture has become a part of so many lives. 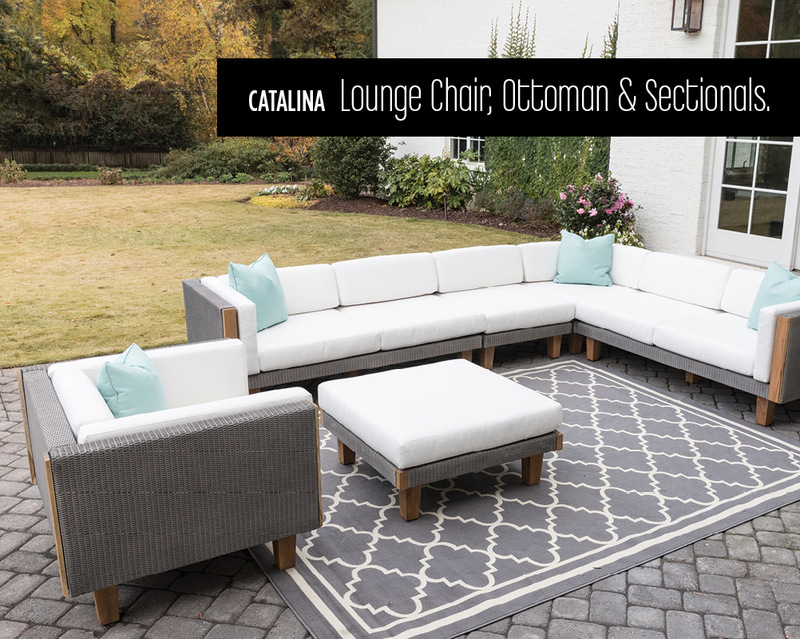 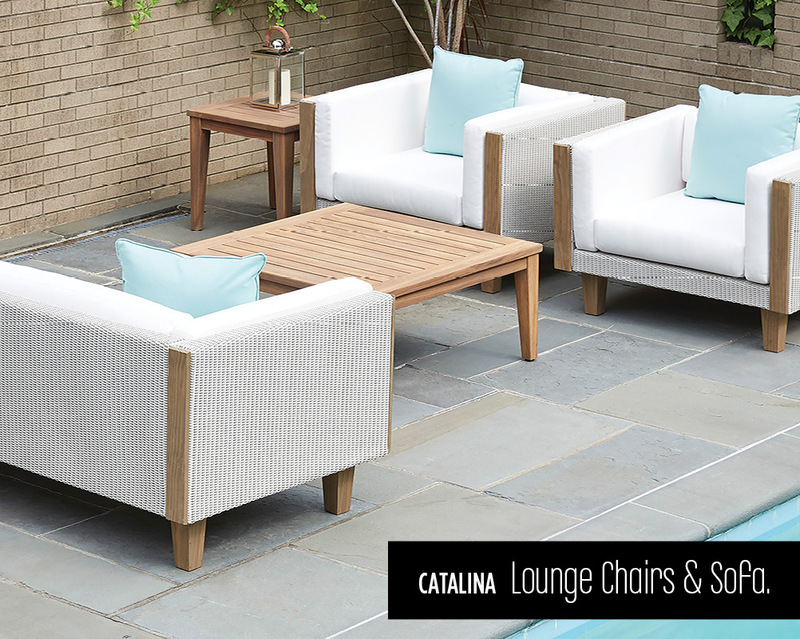 With clean lines and comfort-scale seating, Catalina embraces the relaxed attitude of the island that inspired it. 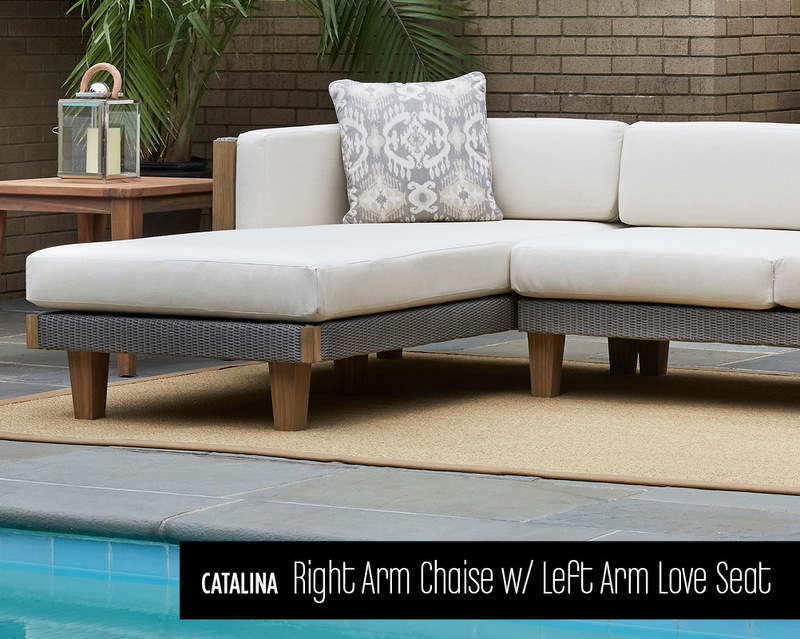 Iconic Lloyd Loom is paired with FSC-certified teak in an antique gray or white finish for a sophisticated look that works in any space. 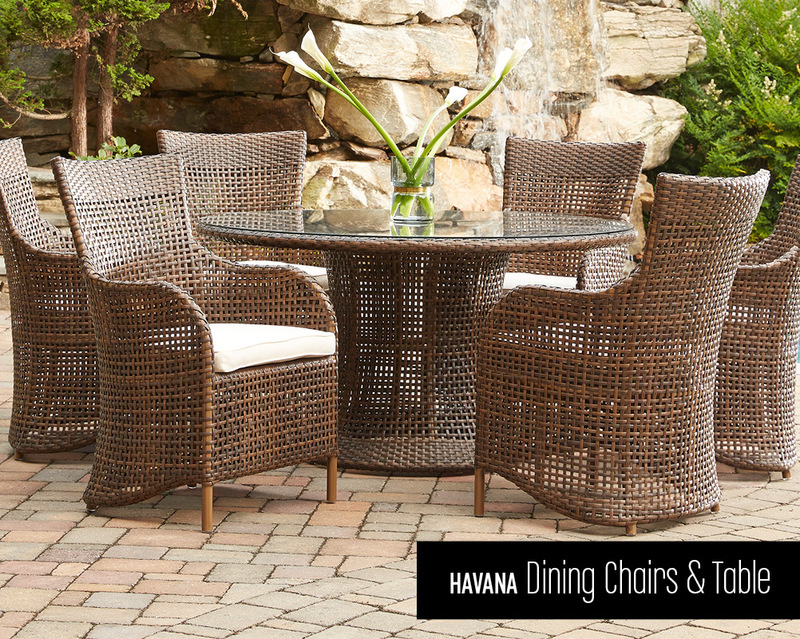 Richly multi-toned, with an airy open weave and draping side skirt, Havana welcomes its guests with comfort and style.